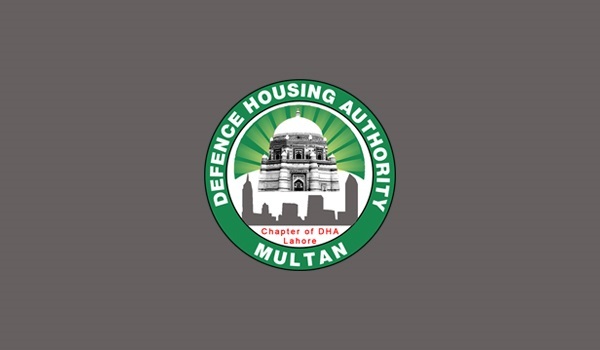 Lahore: The Defence Housing Authority (DHA) is expected to officially launch DHA Multan by the end of March, Askari Associates Director Marketing Tahmas Sheikh told Zameen.com. However, no official announcement has been made by the DHA so far. Sheikh said that Phase I of the project was demarcated in a week – from February 17 to February 22 – after the acquisition of required land. DHA Multan is witnessing good sale-purchase activity these days and activity is expected to pick up after the official launch of the project.